Effective search engine optimization (SEO) can be a time consuming process. Small businesses and even larger businesses that do not have dedicated SEO staff typically turn to professional SEO companies for much needed help. Unless your business is SEO, there is a learning curve that requires time and commitment on your part to understand the nuances of SEO and how you can leverage SEO for your online success. SEO companies offer many benefits over in-house SEO. They tend to offer comprehensive SEO services so you don’t have to try to juggle multiple consultants. These experts have the knowledge and experience to guide you on your SEO journey. The world of SEO has its own language that can be difficult to master at the same time you are trying to develop and implement an SEO strategy. To create a solid SEO plan, you need to know what canonicalization, bounce rate, landing page, latent semantic indexing, and keyword cannibalization are, just to name a few of the more colorful SEO terms. Let’s not forget about CMS, SERP, SMM, PPC, and CPM. And, you do know about the spider, right? Beyond the actual language of SEO, experts have a solid understanding of how search engines work. 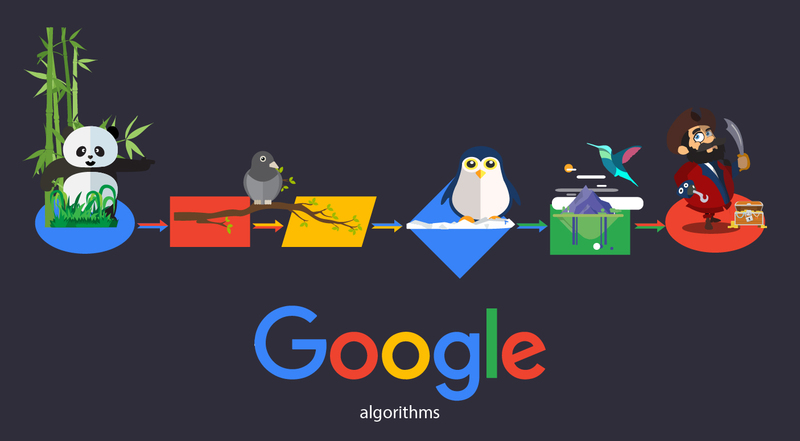 They understand how search engines use algorithms for the purpose of indexing web pages to be included in search results. This is just the tip of the iceberg – there is so much more that requires a fluency in SEO to be effective. Without conducting research, you may not realize the difference between white hat and black hat SEO practices. White hat SEO methods are those that align with search engine webmaster guidelines. They are tactics that do not violate terms and conditions of use of the search engines. And above all, white hat methods are ethical. Black hat tactics are the exact opposite. They involve sneaky tactics that disreputable SEOs use to get websites ranked higher on search engine results pages (SERPs). These include content and link farms. If you do not have a full understanding of what white hat methods are, it is possible to end up with black hat SEO. And there are serious consequences to this including a search engine penalty such as being de-indexed so your site is not included on SERPs or a complete ban which means your website will not be used by search engines at all. Unfortunately, many businesses are victims of black hat SEO simply because they don’t know the difference between the two. Finding an SEO firm that does all things including site design is invaluable. Too many businesses spend money on optimizing content for websites that cannot be validated by search engines. This is just one way that SEO efforts can be diluted without you even knowing. You want a team that knows how to design websites that are easily indexed by search engines. This requires proper use of title and meta tags, sitemaps, and keywords. SEO professionals understand the importance of keywords to your optimization efforts. They have the experience to identify the best keywords for your business. This often requires considerable time as keyword testing will be conducted to determine the viability of each keyword before a full-scale online marketing plan is launched. Leading SEO companies conduct ongoing research on industry changes so they know what is coming down the pike. They have a full understanding of SEO best practices and subscribe to them. Part of an SEO’s responsibility is to know the latest trends, tools, and techniques they can use to improve client results. They stay informed through professional networking, online forum discussions, and continuous review of tips and recommendations published by search engines and other leaders in the industry. This is a full-time commitment that other businesses simply do not have the resources for so they rely on the experts to be….well, experts. Any time you let professionals handle a job they know better than you, you can expect it to be finished sooner. An SEO company can have your SEO strategy developed and ready for implementation in no time. They have the tools to readily determine the best approach for your business while staying within your budget. And they know how to jumpstart your SEO plan to get certain things completed first so they can begin working while they work on the next component of your plan. Some SEO simply must come first. For example, if your website is not properly designed, it impacts all of your on-page SEO and some of your off-page activities. This requires a deliberate approach to SEO that is often lacking by businesses who just don’t have a handle on what SEO really is and how to make it work for them. In addition to SEO, businesses can get increased traffic to their site by paying for advertising on search engines. Most people are familiar with these – when you conduct a search, ads frequently appear on a sidebar on the SERP. These ads are relevant to the searched keyword and are part of the paid search marketing activities that businesses use. Unfortunately, it is not uncommon for businesses to participate in paid marketing programs separately from their SEO efforts. If you want better results, both paid and unpaid SEO activities need to be coordinated. An SEO company can help you integrate your paid ad programs into your overall SEO strategy. A seamless approach will speed things up for you while increasing traffic and profits. You are also likely to experience greater ROI when you hire an SEO company. Since they don’t have a learning curve, they are not wasting money on SEO trial and error. Rather, they know exactly what each element costs as well as ways to leverage the individual SEO components for maximum results. Through their experience, they have learned which SEO tools are most effective for achieving specific results. Many businesses prefer to hire SEO consultants who have experience in their particular industry. And that is fine. There are SEO companies that tout experience in certain industries while others are comfortable working with any type of business. One of the ways that all SEO companies get better ROI for their customers is by using analytics with varying metrics to measure SEO performance. They provide ongoing monitoring so they can make adjustments when needed. Because many analytics provide real-time data, an SEO expert has the ability to turn the tide quickly for businesses. Businesses who handle this in-house typically miss these opportunities to make changes which costs them traffic and revenue. This is a major benefit of hiring an SEO company. Running a business involves lots of oversight over myriad operations. Being able to focus your attention on your actual mission is imperative if you want to be successful. While SEO is also important, it often makes more sense to outsource those responsibilities so you can effectively deal with the increase in traffic you expect from your SEO efforts. At the end of the day, no matter how many people come to your site, it is still up to you to convert them to customers. This means making sure your products and services are of the highest quality and your customer service is above par. 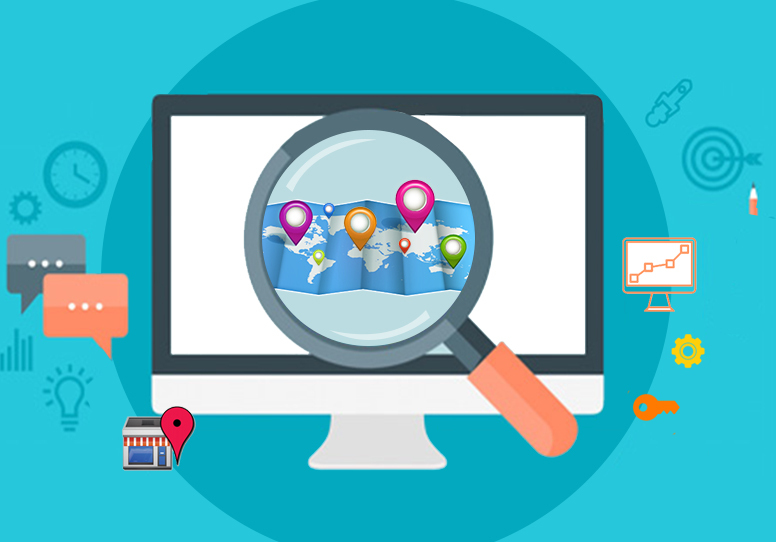 These are areas an SEO company cannot help you with – their focus is getting you the traffic. A long-term approach to SEO has significant advantages over a short-term strategy. It allows you to grow your strategy as your budget allows. You probably will not be able to afford to implement everything you want to right away. But knowing how you can build on your current SEO successes is a strong argument for your continuous financial reinvestment in the SEO process. Steadily growing your SEO will result in higher rankings on search engines and a responding increase in PageRank. A long-term approach also takes into consideration your overall business growth so that you don’t have to worry about major website changes that can be costly. It is SEO experts that can help businesses establish this long-term strategy. A good SEO company will create your SEO strategy with the goal of establishing or growing your online brand. They know that a truly successful SEO campaign is one that increases your brand visibility. Brand development should not be a secondary outcome of SEO – it should be considered with every tactic used. Everything you do online in some way impacts your business reputation. SEOs can help you write and distribute press releases or manage your blog until you have someone in-house who can take over the responsibility. And they can monitor what is being said about you and your business online so you can better manage your reputation. 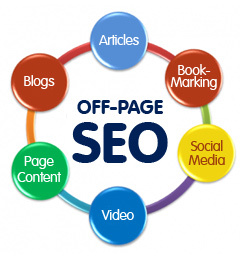 These are just some of the benefits resulting from SEO services. To determine if outsourcing your SEO is right for you, you will need to consider several factors such as your budget, timelines, and expected ROI. Businesses often have to hire additional employees to oversee SEO efforts. Depending upon your particular situation, it may be less expensive to hire an SEO company to administer your SEO strategy for you.